WOW--THIS SELLER IS MOTIVATED--PRICE SLASHED AGAIN TO SELL!! 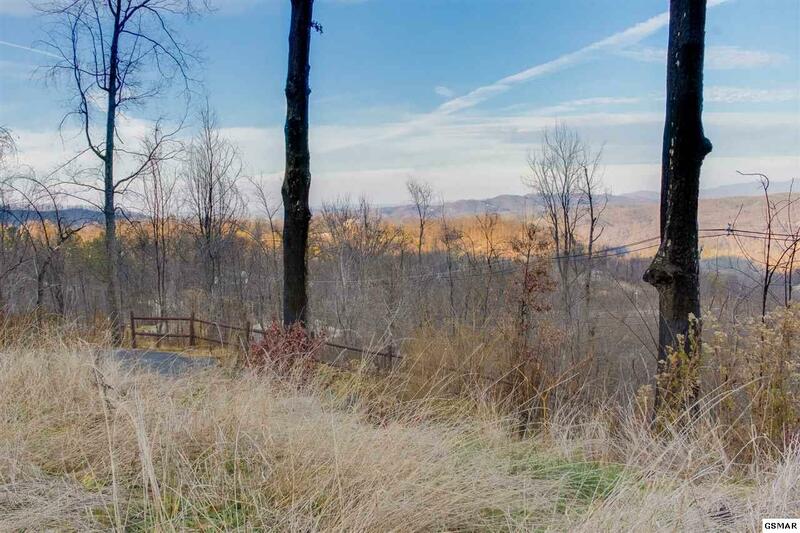 Outstanding lot with LONG-RANGE MOUNTAIN VIEWS AND EXCELLENT HOMESITE in Chalet Village North. 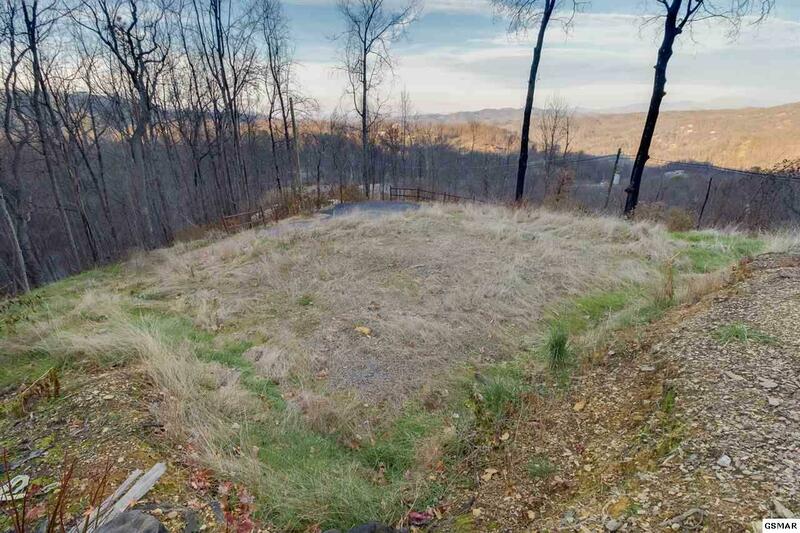 Three-bedroom approved septic system is already in place (due to home that burned here in the fire of November 2016), as is a fence-lined paved driveway up to previous home site, which previous owner says is high enough for VIEWS ABOVE THE POWER LINES AND ANY HOMES ACROSS THE STREET--SEE FINAL 2 PHOTOS. 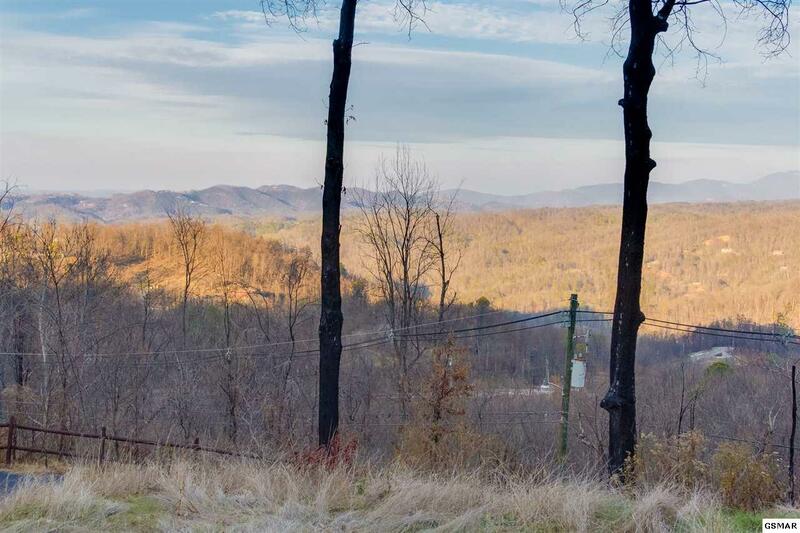 They reported they had a 2-story home with unobstructed views from both levels. 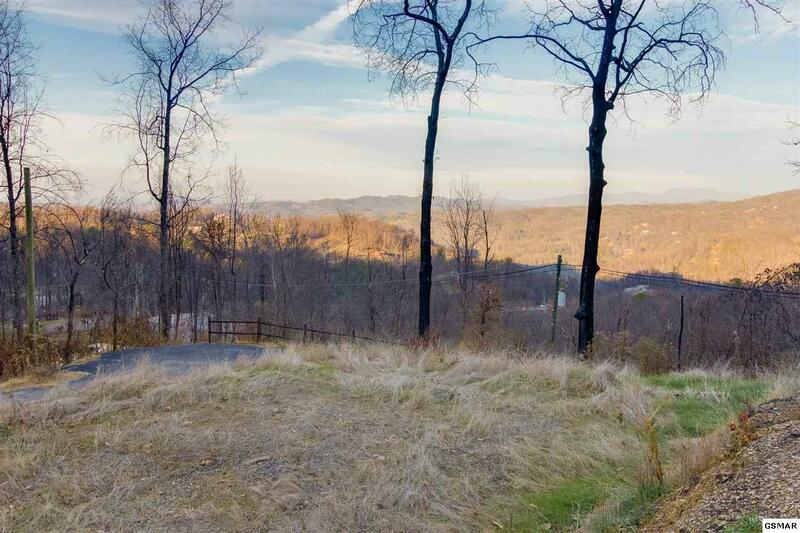 Perfect spot for full-time or second home, or for an overnight rental property. Just a few minutes into downtown Gatlinburg and all area restaurants, shopping, and attractions, including Ober Gatlinburg and the National Park. These views are rare...don't let this one slip away!